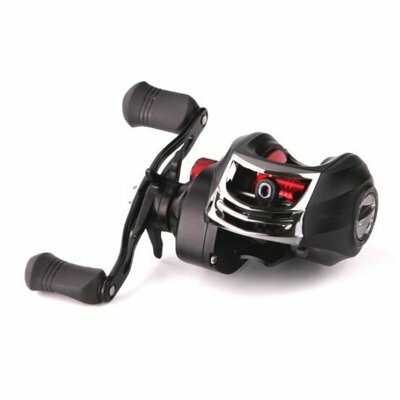 Successfully Added 17+1BB Metal Baitcast Fishing Reel 7.1 Long Shot Lure Fishing Reel Left Hand to your Shopping Cart. Advanced Aluminum alloy frame with high strenth, and high speed ratio 6.3. Good corrosion resistance, high toughness and no deformation after long using time. With the 17+1BB Bearing, strong and long life service. The design of human body, easy to operate and use.